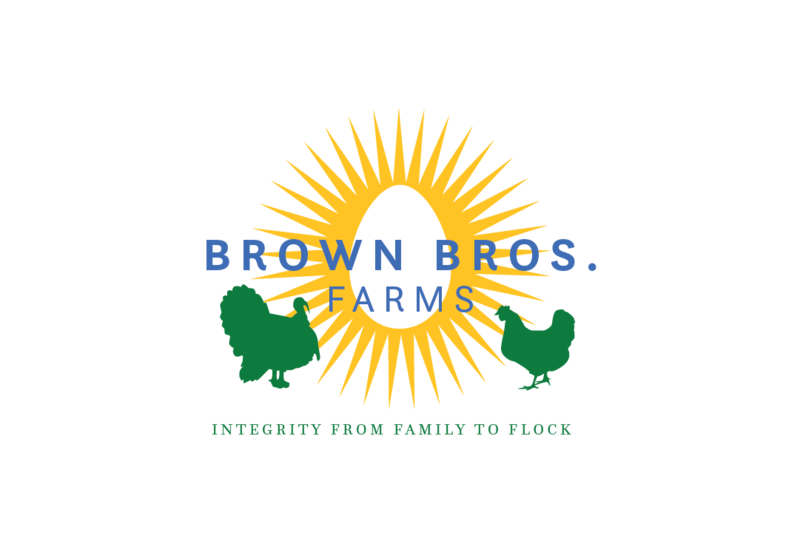 Browse through our ever growing selection of poultry products. Add the products you like to your order. Meet us to pick up your order on your scheduled pickup date and time or have your order shipped to your doorstep. We look forward to seeing you!